If you're looking to tone your body and learn practical self-defense skills at the same time, you can't beat Sampson Jiu-Jitsu Academy Kickboxing classes in Southlake. Taught by world-class instructors in a safe, friendly environment, you'll receive high-energy training that will benefit your entire body. At Sampson Jiu-Jitsu Academy, you'll learn how to train your body to reach peak physical condition. Your confidence and self-esteem will grow as you achieve feats that you never thought would be possible. 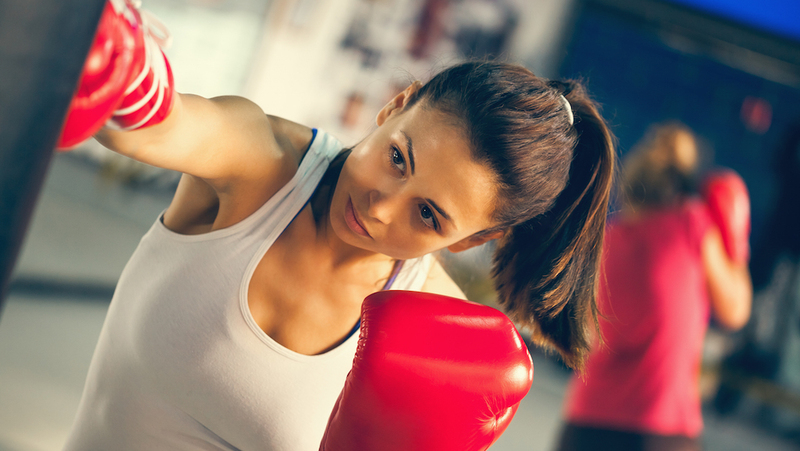 Our Kickboxing Classes in Southlake offer a high-intensity workout that builds your stamina, strength, and speed. Your entire body will be transformed. Excess pounds will melt away as your muscles develop. The Sampson Jiu-Jitsu Academy Kickboxing class will teach you how to create and maintain a toned, healthy physique. Classes are built around developing your cardiovascular fitness level. Our Kickboxing Classes are a fantastic full-body conditioning workout. You'll increase the power of your legs while engaging in powerful aerobic exercises. 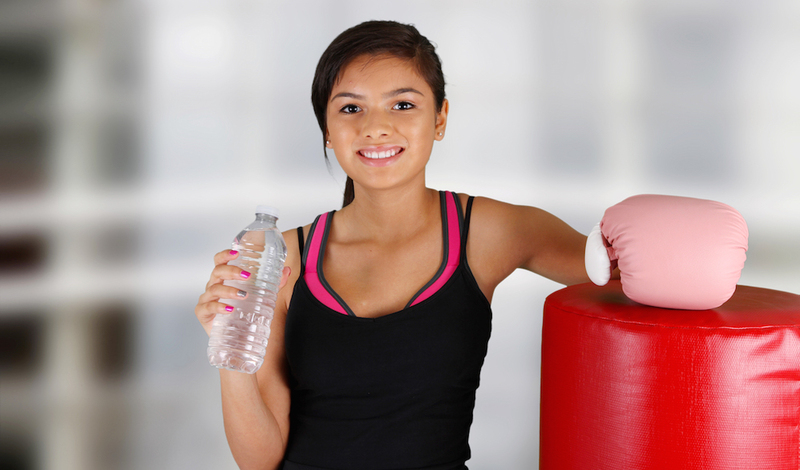 Our Kickboxing Classes in Southlake can turn you into a skilled, competent athlete. All you need to succeed is a willingness to show up and work hard and we'll do the rest. Proudly Serving Southlake, Grapevine, Colleyville, Keller, West Lake and the Trophy Club areas. Sign Up Today! Don't put it off any longer, sign up for our Kickboxing Classes with Sampson Jiu-Jitsu Academy right now! Join us in Southlake today or get more information by filling out the short form on the right side of this page. Your journey toward a healthier, fitter body can start today!